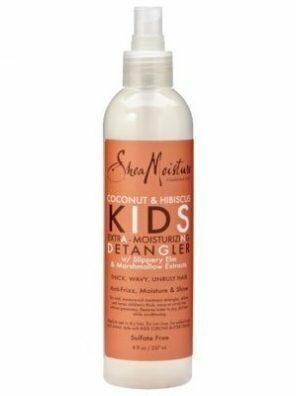 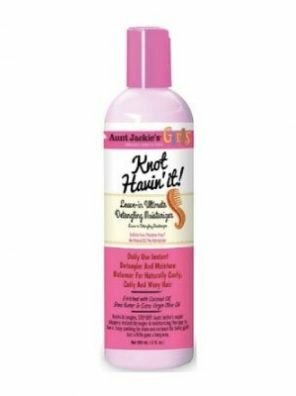 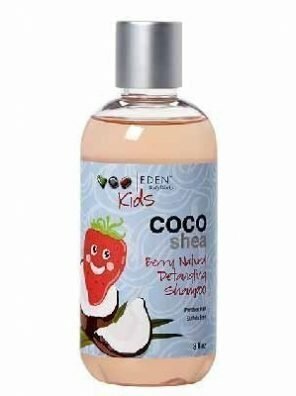 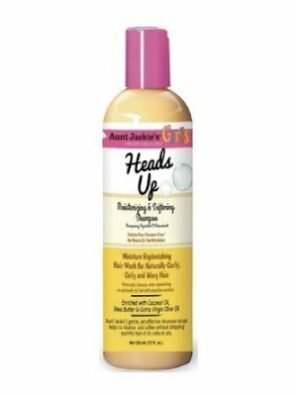 Excellent super detangling spray gently detangles all curly hair textures. 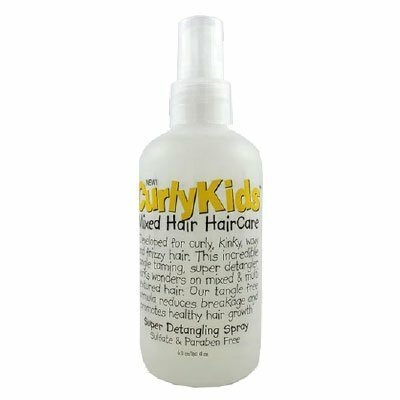 Results are amazing and immediately noticeable when brush or comb glides through hair. 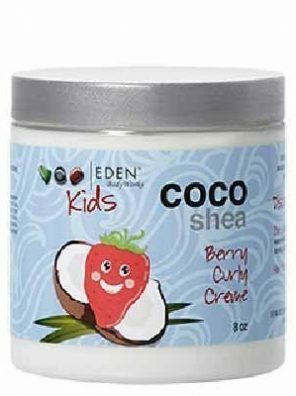 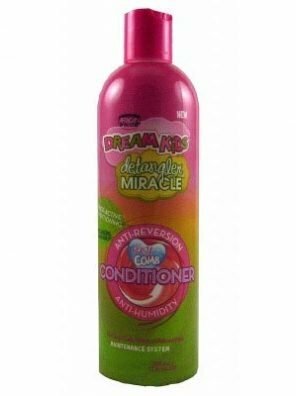 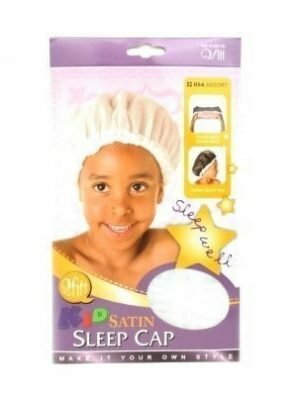 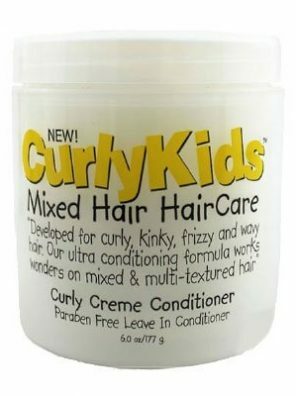 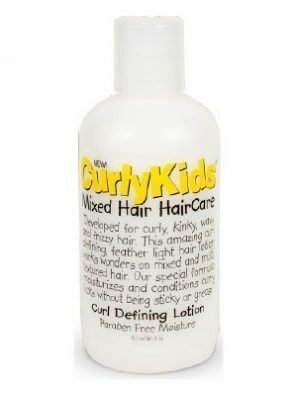 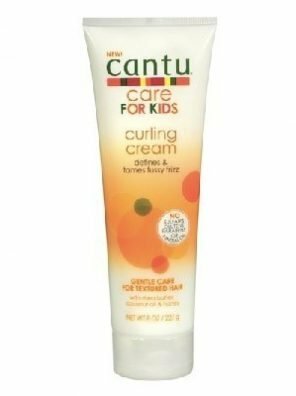 Reduces breakage and conditions all curly hair textures.